One of the most annoying and unprofessional things for any user to experience when visiting your site is the dreaded “404 Error”. While 404 errors can be manually coded into your site, it can be cumbersome and very technical for most users to get right. We have reviewed the 5 Best WordPress 404 / Redirection Plugins. Go through the list and install the one that most suits your needs. 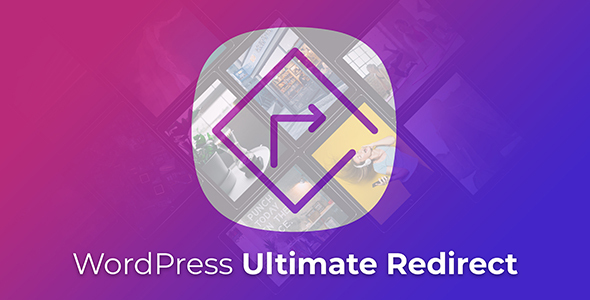 Wordpress UltimateRedirect Plugin, is without a doubt the best redirect and 404 plugin available, because it has the most number of features and more complex redirect algorithms working within. This plugin does everything you may need, including auto-redirects, manual redirect rules and whatever you need to have no 404 errors. Not only is it great for everyday site maintenance, The WordPress Ultimate Redirect plugin is perfect for when you need to migrate your site or change domains without any user downtime. While the other plugins on this list do similar things, none of them comes close to the ease and simplicity of this plugin. It does everything you may need, all at once and from one admin dashboard. Plus the auto-redirect is working by default, no setup necessary. Just enable the plugin and that’s it. SEO redirection pro is designed to help you control all site redirects. This plugin is simple to use and provides a history of all redirects made and features an advanced control panel to manage all the plugin settings. • You can redirect folders using different rules for any content and sub-folders. • Wild card redirection can also be used. • Logs 404 Error pages, which lets you fix them by using 301 redirects. • Advanced control panel to manage all plugin functions. • Friendly and easy to use tabbed GUI. Device Redirect is another plugin that will detect the device you are using and then redirect the visitors to a specifically optimised page. Using advanced filters, you are able to target the redirects based on a user’s browser, brand of device and operating system. Device Redirect works well on the homepage, post, page, and even with custom post types in WordPress. • Sitewide – Select parameters like device, device brand, browser, and device operating system. Device Redirect will redirect every page to a URL of your choosing. • Global – The global redirect settings will activate a general set of rules if you have not set specific redirect rules to a page or post. You can also ensure that users get redirected according to screen and screen type i.e. homepage, single, single post, singe page, or a custom single post type. • Local – This option allows you to redirect your users according to a desired post, page, or custom post. RedirectPlus is a well-designed WordPress plugin that is able to detect if a visitor is using a mobile device. If a mobile device is detected, the plugin will redirect the user to a dedicated mobile site. The plugin will give you a count of how many devices it has redirected and you can specifically exclude tablets by disabling a checkbox. If you want, you can customise the redirect settings based on the platform of the mobile device (iPhone, Android or Windows Phone). • All mobile and tablet devices can be redirected to a specially optimized URL. • You can redirect specific pages, or the whole site if you choose. • Tablet redirection can be disabled. 5sec Proper 404 is exactly what the name describes. It’s a quick and easy 404 page creator. The developers of 5sec Proper 404 say that you can, with a few simple clicks, create an easy to use and custom 404 page on your WordPress site. • With a detailed 404 log, you can quickly and easily eliminate broken links and backlinks. Our favorite, and the one we would recommend is the WordPress UltimateRedirect Plugin. It has the most functionality and is the easiest to setup and use. Download the best WordPress redirect plugin now and your users will never experience a surprise 404 again. It allows you to set a unique redirect URL for every page and post on your website. 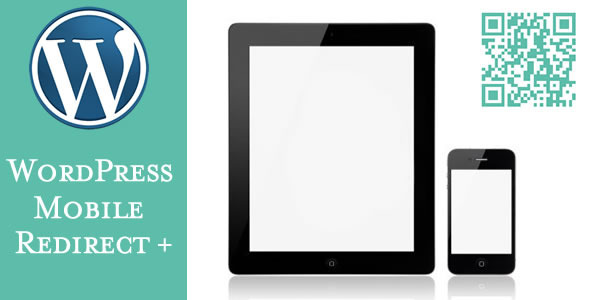 Works on mobile and tablets. Hi Eric, thank you for the addition. We noticed a few other mobile redirect plugins as well but we didn’t want to include them in our list as they only target mobile/tablet redirects. Whereas, the 5 we’re listed can ALSO be used for mobile redirects, and does more. So we wanted to keep our list short with the plugins that provide most options.